I hate year-end lists. The past is irrelevant and the future is everything. So, flying in the face of that hatred, let’s cherry pick the bands that I’ve written about over the last year who are destined for greatness in 2014. The Psychics – Space rangers and aliens of all shapes and sizes better prepare themselves for the impending invasion of earth. 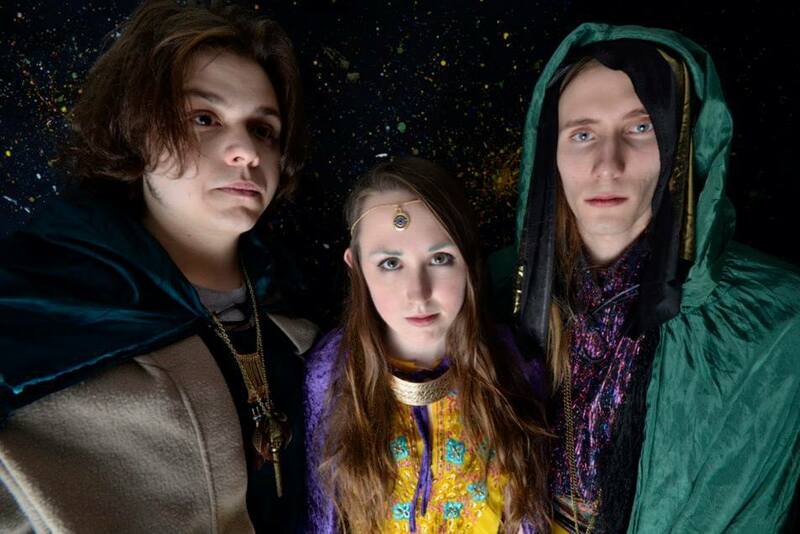 The Psychics are leading a revolution of acts that push the boundaries of performance by embracing a B-movie aesthetic and a love of jazzy improvisational rock. They give you tripped out music and a reason to dress up like a wacky space alien. The Uncanny Valley Girls – The formula is simple. Take three valley girls named Ashley. Give them an organ, a guitar, and a drum set. Ask them to write songs about the real important stuff—their hopes, fears, dreams—and you will get one of the best bands that has ever existed. Mark my words – they will save rock and roll. Kindest Cuts – There is something about the howl and moan of sleek minimal synths that fit the loneliness of Winnipeg. The isolation of -40 C wind chill and empty streets is woven into the poetic tapestry of drum machine, synths, and vocals that inhabit Kindest Cuts’ debut cassette. It stays sharp after multiple listens and never wavers in its promise to lay bare its inner workings for the entire world to see. Beefdonut – This is a band I’ve been able to watch grow and change over the last year. It’s been an experience that you only get when you take part in your local music scene, watching the band evolve from show to show. In the beginning beefdonut was just its main songwriter playing along with pre-recorded tracks. Now beefdonut performs with the rhythm section from Kato Destroy and a backup singer. Their new album coming out in the spring is gonna make 2014 feel like 1996. Don’t understand? I’ll explain when the album comes out.